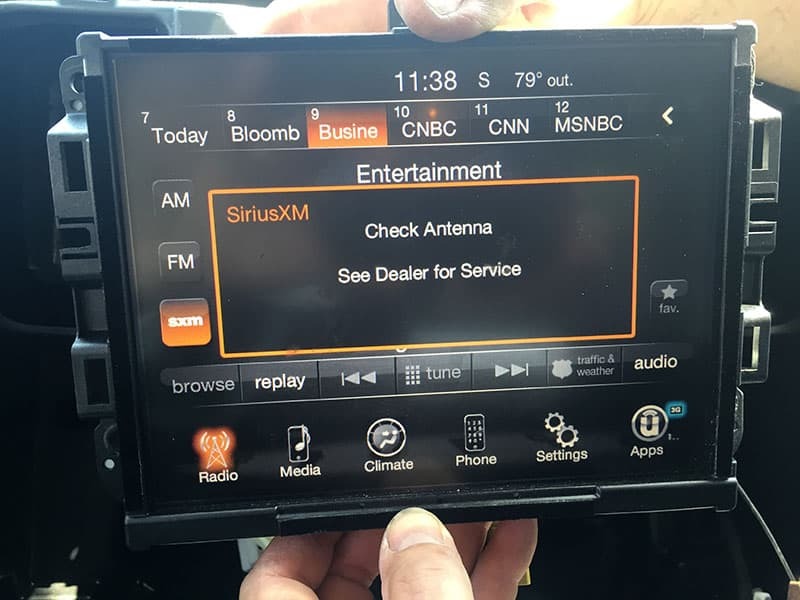 When we purchased our 2013 Chevy Silverado 3500 four years ago, installing a supplemental Sirius XM antenna became a necessity. The reception from the cab roof-mounted factory Sirius XM antenna was often blocked by the cabover of a loaded truck camper. Naturally the signal would always fail right when an important news story began, or a good song started. On what was one of the coldest Pennsylvania days I can remember, TCM reader and do-darn-near-anything extraordinaire, John Wells, helped us by installing a FAKRA adapter and Sirius XM magnetic antenna. This installation was covered in an article cleverly titled, “Blocked Sirius XM Radio Antenna Quick Fix”. As usually happens once everything is solved, our circumstances changed. Just two years after purchasing the Silverado 3500 short bed, we sold it and purchased a 2014 Ram 3500; a long bed dually. We had purchased a ten-plus year old project truck camper and were preparing to repair, upgrade, and maintain it with a series of accompanying articles. These articles are now in the Truck Camper Systems and Truck Camper Maintenance sections. Fast forward two years. One of the remaining upgrades on our list is adding yet another Sirius XM antenna to our truck hood. Thinking this would not be a big deal, we focused on the other more pressing camper projects and put up with the lousy Sirius XM reception. Finally, we had the opportunity to visit John Wells again, this time with much better weather. The plan was to use the solution that worked in the 2013 Chevy 3500. 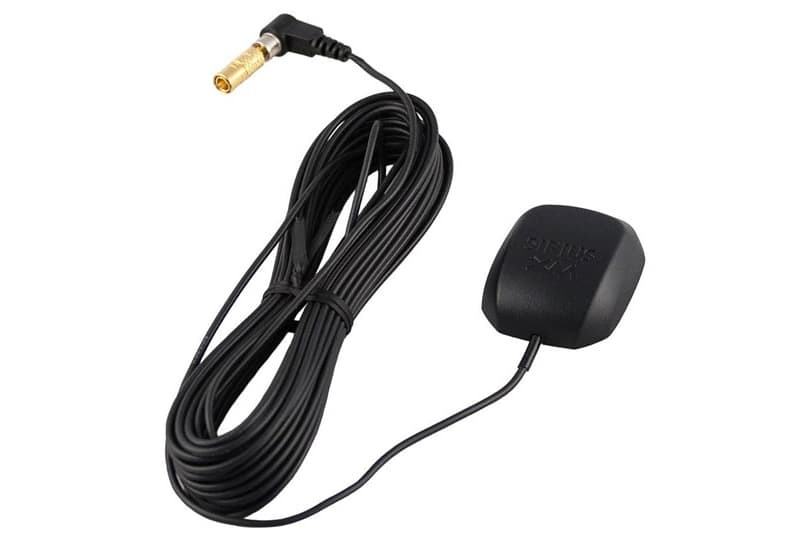 We bought the proper FAKRA adapter and the same Sirius XM magnetic antenna. 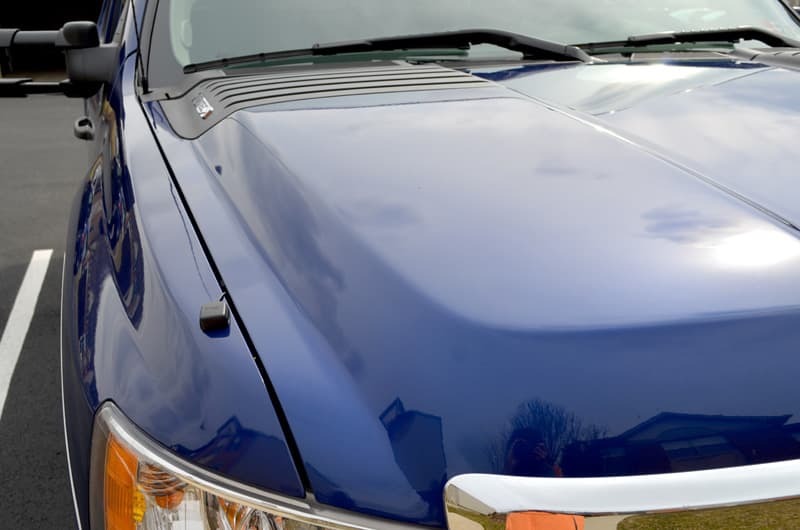 After John figured out how to open the Ram dash (another story all together) we were able to install the FAKRA and run the Sirius XM magnetic antenna to the hood. Once the dash was open, the install was relatively straight forward, just as it had been for the Chevy. The installation worked perfectly, as long as we didn’t turn on the truck engine. With the keys in the ignition, the Sirius XM radio had perfect satellite radio reception. 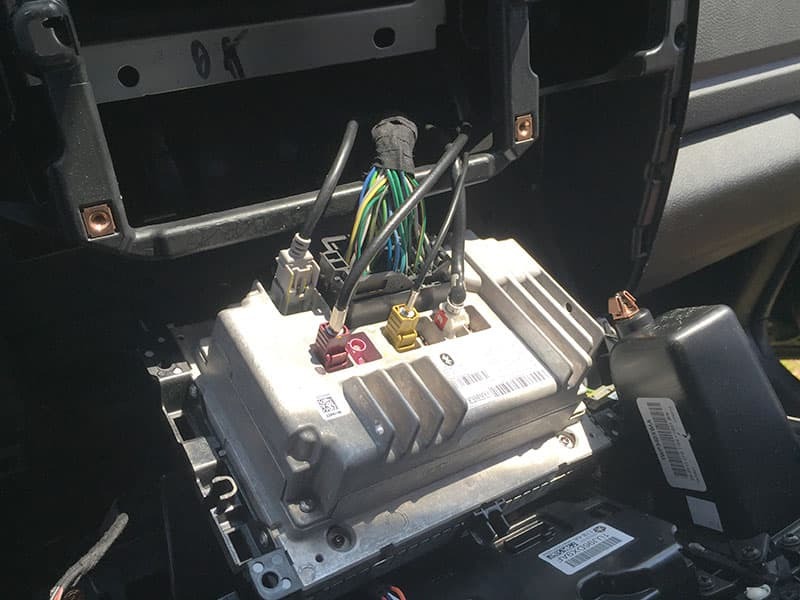 When we turned the ignition, the radio screen immediately read, “Check Antenna – See Dealer for Service”. We tried every connection port and combination, but no dice. If the engine was on, the Sirius XM was off. After exhausting everything we could think of, I called my contacts at RAM corporate in Detroit. 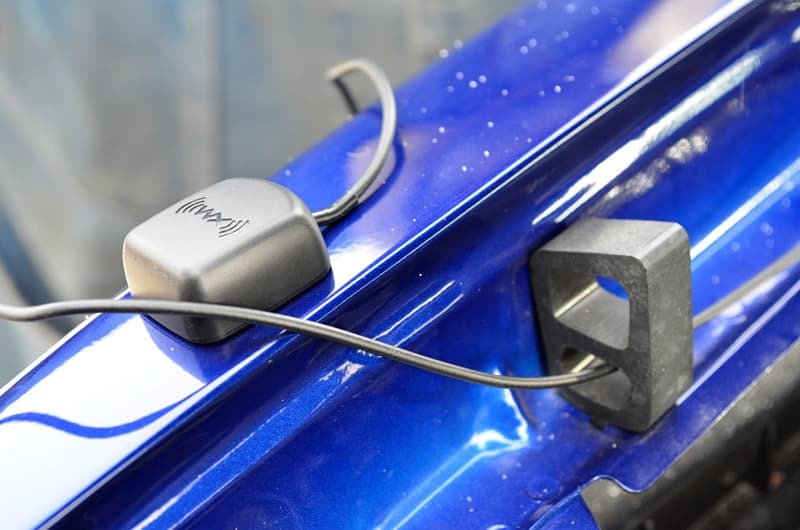 They explained that the FAKRA adapter and Sirius XM antenna we were using were not their products, and that the radio was not designed for what we wanted to accomplish. After speaking to the RAM team that specializes in the radio electronics, there was no solution or workaround. We were stumped. 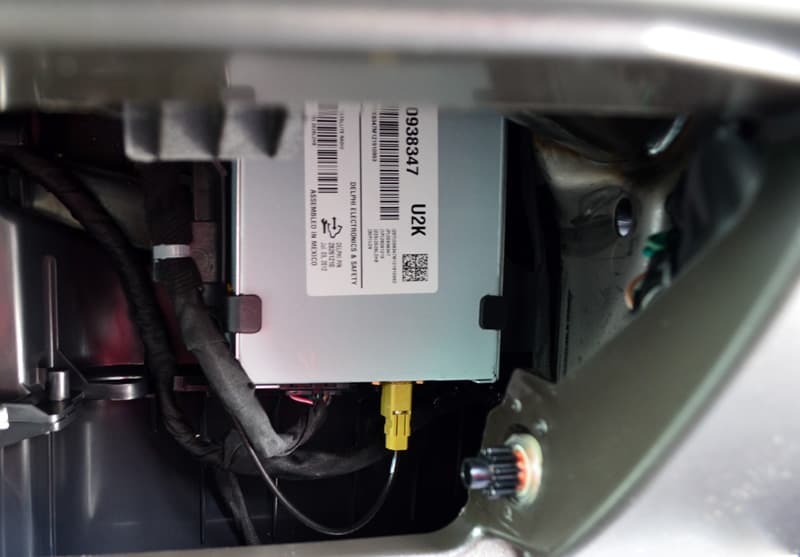 To the best of our knowledge, the problem lies in the GPS features built into the stock Ram antenna and radio system. The magnetic antenna we were installing is only a Sirius XM radio antenna, and does not feature a GPS antenna. When the radio senses that the GPS signal is lost, it gives us the, “Check Antenna” message, and locks up. This is particularly annoying as we don’t use the Ram GPS maps or service. In the original popular game show, “Who Wants To Be A Millionaire?”, contestants were offered three “Lifelines” if they couldn’t answer a question: “50:50” removes two of the four possible answers, “Phone A Friend” allows you to call a friend for the answer, “Ask the Audience” had the audience vote on the answer.